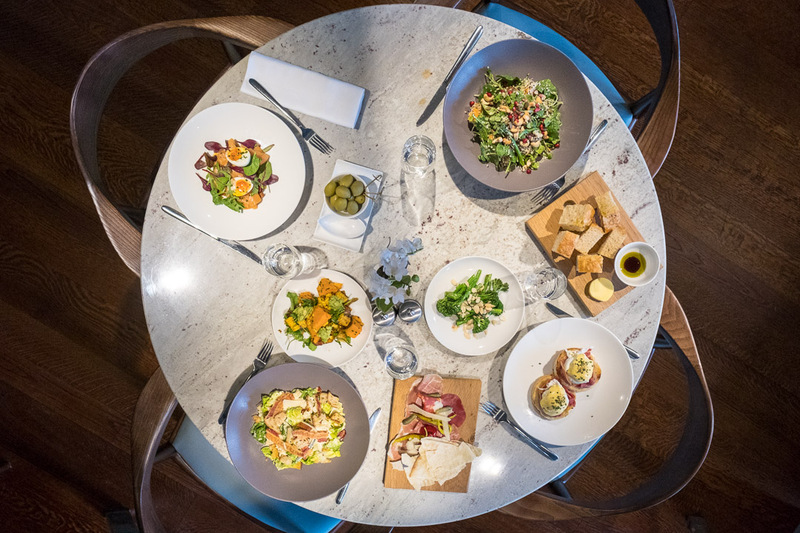 Loosen your belt, The Cafe Grand Weekender is the ultimate break for any self proclaimed foodie. 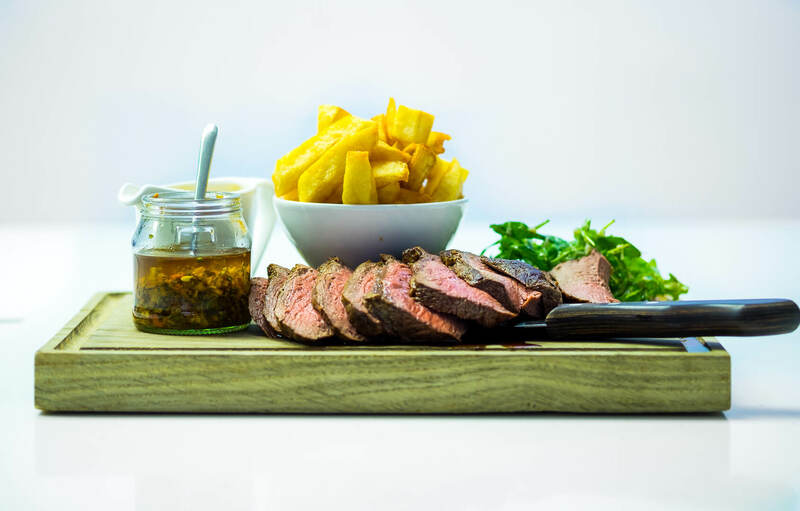 Join us for a two night stay arriving Friday 22nd February 2019 and indulge yourself with dinner each night. All rooms on this offer are priced at £400. So its first come first serve so the sooner you book, the higher the room grade and the better the value. 2 Nights accommodation in a room category of your choice. 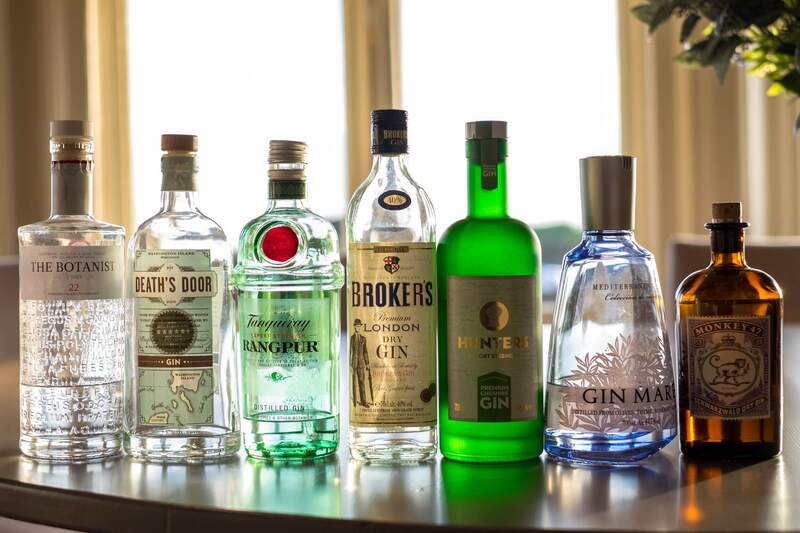 The Grand Hotel's Gin Weekend. On the Friday we will be laying on the ultimate Gin tasting session with over 30+ premium gins to try. On arrival you will be handed your tasting Glass and a brochure that tells you all about the gins on show. Throughout the evening you will be free to try as many of the gins as you like, alongside the full range of Fevertree mixers. All gins on the tasting menu will be served as a tasting measure, with a splash of tonic (if you can’t handle the neat gin!). 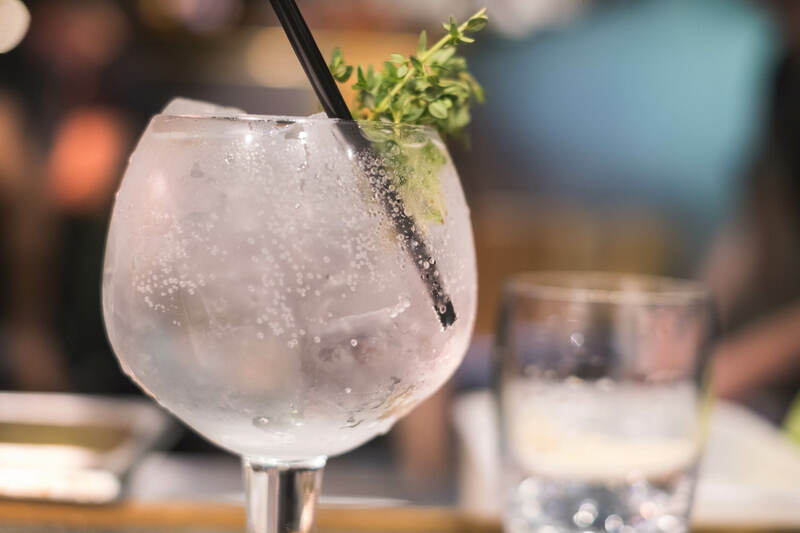 Find a Gin you like and our bar team will guide you to make the ultimate G&T in a our fabulous balloon glasses, accompanied by Fever Tree mixer and your own customised garnish. Still thirsty? Try some more and create another G&T. New to gin? Don't worry! Our friendly staff are full of recommendations to get you going. We also have alternative mixer options for those who are not so partial to a tonic water, such as Sicilian lemonade and ginger beer. Delicious! All our Gins, Fevertree Mixers and a full range of Glassware will be available to purchase at great prices for you to take home. +1 Drink Voucher per person to use in Cafe Grand during the weekend.